One of the reasons why a business might be unsure whether to make use of a phone answering service is because of the impression they feel 'strangers' might make. Yet, often, businesses themselves struggle to make a regular, professional impression. This may be due to frequent staff changes, or by using inexperienced team members who are not yet fully trained to use the relevant product or service knowledge. It's also possible that such team members are not specifically skilled in handling both customers and queries on the phone. Apart from the difficulties just discussed, a key advantage when trusting these interactions to a professional answering service is that there's no need to undertake lengthy and often frustrating staff recruitment processes simply to find people able to deal with calls from current or potential clients! So what should you look for in your answering service? The title of this blog mentions 'a consistent impression' and this is one of the keys to a successful operation. Those who call on a regular basis shouldn't feel they have to start from scratch each time they contact your business. 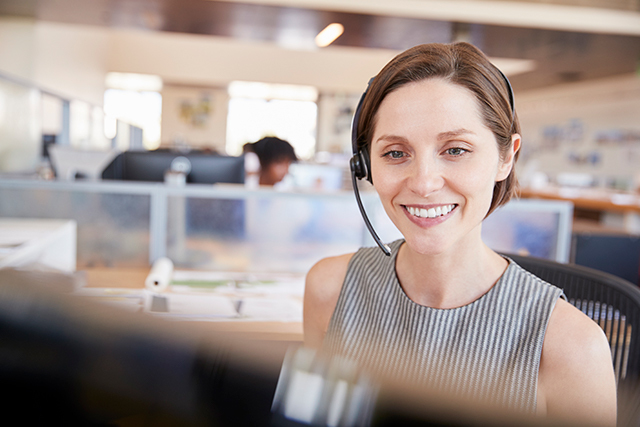 Your answering service should use the same members of their team to handle all your calls. In this way, the operators build up an extensive knowledge of your products, services and procedures. They fully understand the impression you want them to make; they appreciate your company ethos and the way you like to do things. Regular callers can build the kind of relationships they'd expect when speaking to any other members of your team. Ready to talk about this level of service for your business or organisation? If you'd like to discuss the potential for such a phone answering service, you can start an obligation-free conversation with our experienced and helpful Answer Right team by calling 1300 366 954. Copyright © 2019 Answer Right Answering Service. All Rights Reserved. Designed by JoomlArt.com. Joomla! is Free Software released under the GNU General Public License.